It is highly anti-infectious in nature due to which I use it regularly and stay away from numerous infections. This essential oil is prepared from limes. 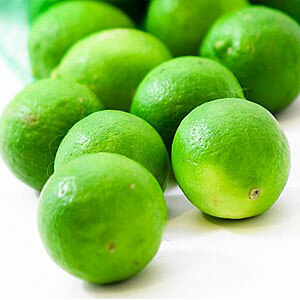 Limes are small, round and bright green color citrus fruits. Lime juice tastes very acid, bitter and have a lot of vitamin C. It is widely used in cooking and also in various drinks. Mexican and West Indian lime, Sour Lime. It blends with neroli, lavender, clary sage and ylang-ylang. It contains myrcene, limonene, terpinolene, 1,8-ceneole, linalool, borneol, citral and traces of neral acetate and geranyl acetate. 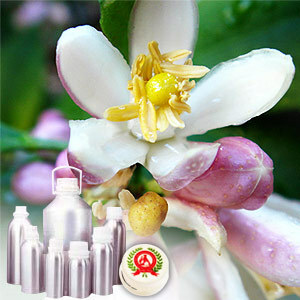 This essential oil is often used in perfumes, for cleaning and also for aromatherapy purposes.